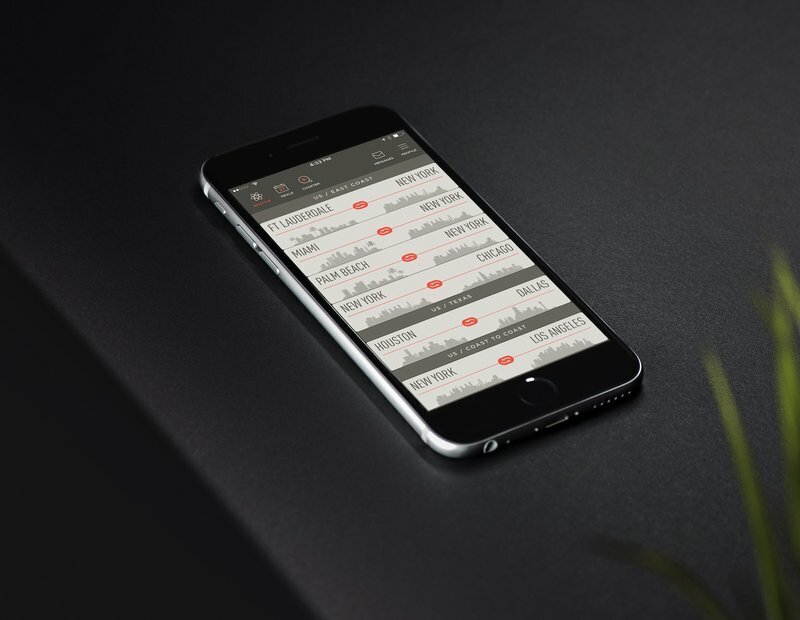 Why Do all Private Jet Charter Companies Need to Develop a Mobile app Like JetSmarter? Hundreds of times we’ve heard something along the lines of “Uber-like services have changed the world” – accompanied by a description of how exactly these services have affected our lives. The everyday routines of ordinary people and the economy as a whole have changed irreversibly. This has also happened in the flight industry. If you can hail a taxi in a couple of seconds, why not do the same with a plane? Judging by changes happening in the private jet industry, you actually can! As we mentioned in one of our previous articles, online private jet charter booking is not a novelty today. But the industry still lacks innovative business models and efficient technology solutions. Fortunately, there are services that bring modern technology to this private jet business. Today, we’ll talk about one of the brightest examples of mobile marketplaces that help you book a private flight – JetSmarter. 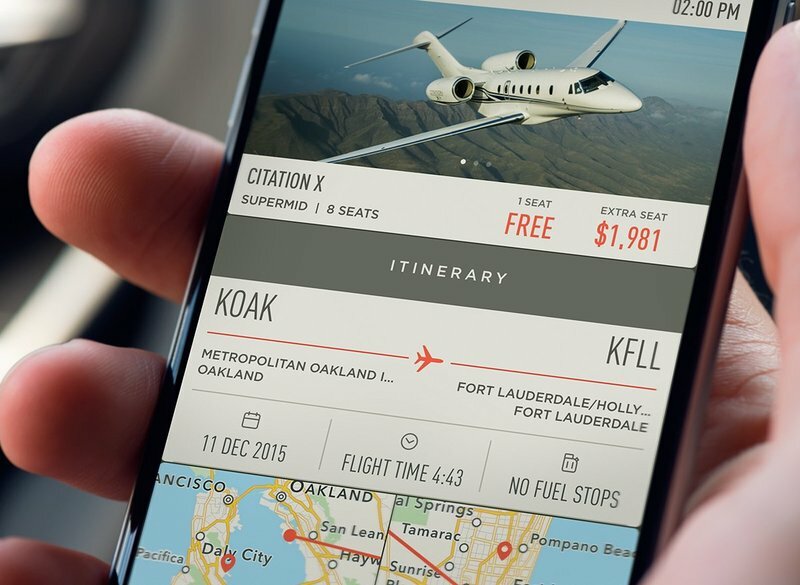 JetSmarter is a marketplace for idle planes and unused seats on private aircraft. With JetSmarter, you can book an empty seat in a private jet (or a whole plane) in a couple of clicks through an app on your phone. JetSmarter’s name speaks for itself. It's a smarter way to fly with less hassle. JetSmarter was launched in March 2013, and in 2015 received $20 million in funding from the Saudi royal family, celebrities including Jay-Z, and companies including Goldman Sachs, Twitter, and others. This year, they got $150 million more in financing. Before private jet sharing apps like JetSmarter appeared, passengers who wanted to get away from commercial airlines relied on brokers or bought shares in an aircraft. But this either took a lot of time (along with a bunch of paperwork) or required exorbitant upfront costs. And if you own a share in an aircraft, you need to spend your allotted hours or they simply expire. The inconvenience of traditional private jet booking services suggested the need for JetSmarter and similar on-demand services. According to Sergey Petrossov, founder and CEO of JetSmarter, before he launched his service more than a third of private flights were flown without passengers, and the whole industry served only around 150,000 customers. Petrossov argues that this market can be five times bigger if it's optimally run. For example, if the industry were to target less wealthy people (first and business class passengers), and if empty seats cost less, the industry could grow to 3 million customers. And Petrossov was right – in just one year, JetSmarter crossed the line of 200,000 active users, which is about 33 percent more than the number of people the whole industry served before. JetSmarter doesn’t operate with their own aircraft. Instead, they connect owners of planes with passengers. 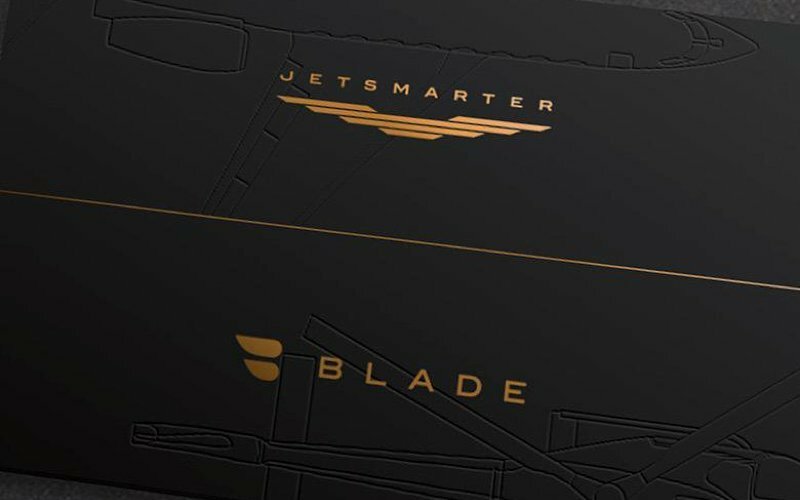 You can buy a membership card to fly with JetSmarter, which will set you back $15,000 for the first year and $11,000 for each subsequent year. But membership isn’t a must. You can still use the service as a non-member, but you’ll pay a higher price for flights and you can’t book a free flight (yes, there is a free option for members. More on this a bit later). JetSmarter offers different options for flights. Of course, you can book a private jet and get from point A to point B. But what about people who fly on their own? Do they need a whole plane? And what about spontaneous trips? 1. PrivateCharter. You can book a jet and fly solo or with your friends to any destination. The cost of your flight depends on the flight time. 2. SharedCharter. If you fly solo but don’t want to pay for the whole plane (or just don’t want to be alone in a spacious luxury cabin), you can create a flight and the app will invite other users to buy empty seats. 3. JetShuttle. This option allows you to find empty seats in jets booked by other users. 4. JetDeals (or empty legs). If you want to go on a spontaneous trip that starts right now you can set your favorite locations in the app and it’ll send you notifications about available JetDeals. And the icing on the cake is that these flights can be completely free for members. JetSmarter offers around 4,000 such free flights every month. First, JetSmarter gives members access to empty seats (JetDeals) and establishes fixed routes between major cities (JetShuttles). The initial availability of flights from new JetDeals and JetShuttles attracts new members. When popular routes reach a critical mass, JetSmarter allows members to start creating on-demand SharedCharter flights. New SharedCharter seats create new JetShuttles and JetDeals, and the cycle repeats. As a result, members drive the creation of new routes and determine flight frequency. If the number of flights again reaches critical mass, JetSmarter partners with additional aircraft operators to meet the increased demand. In JetSmarter, the speed of decision-making is worth its weight in gold. 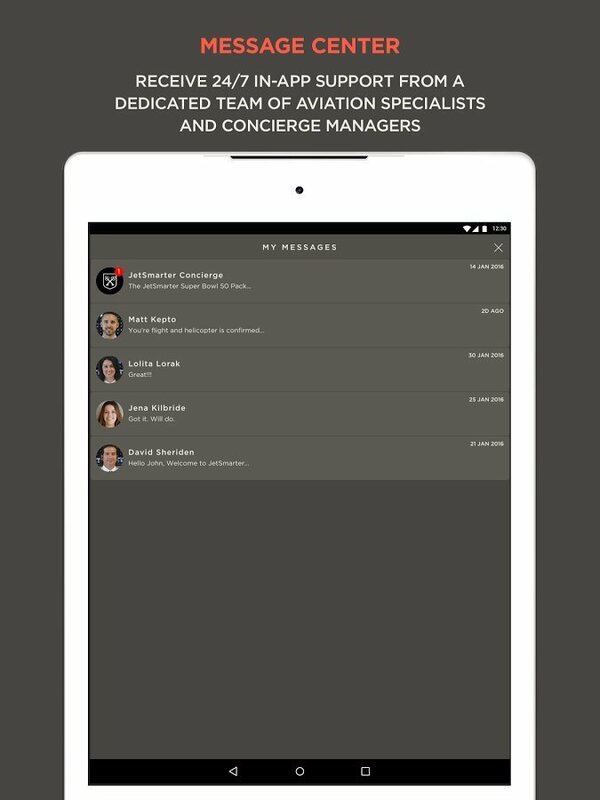 That’s why they implemented instant messaging to connect you with your personal manager. You can specify all the details and special requirements for your bookings. To implement an instant messaging feature you can use, for example, the Firebase Cloud Messaging (FCM) platform. An FCM implementation includes an app server that interacts with FCM via the HTTP or XMPP protocol and a client app. It sends messages, delivers messages, and sends notifications about incoming messages. To send notifications about available JetDeals, JetSmarter needs to know where you are. That's why they implemented geolocation. To find out where your users are and track their movement, you can use Google Play’s location API or iOS’s Map service. JetSmarter uses push notifications to notify users about available JetDeals. You can use Amazon Simple Notification Service (Amazon SNS) to send push notifications. This service lets you send individual messages or mass messages to large numbers of recipients. To allow passengers to rent a private jet in a few taps, you should add options to pay for in the app. JetSmarter technology stackToday, there are a lot of payment solutions including PayPal, its subsidiary Braintree, and Authorise.net. With Authorise.net, for example, you can set up fraud detection, information management, recurring billing, and PCI DSS compliance with its tokenization technologies. Passengers’ expectations for private jet booking services are constantly growing, which is why the whole industry is constantly improving. Newcomers to the Uber of air travel industry bring new experiences and technologies, and offer better services. We hope that by following the example of JetSmarter, we’ll be able to offer even more fresh and advanced solutions.